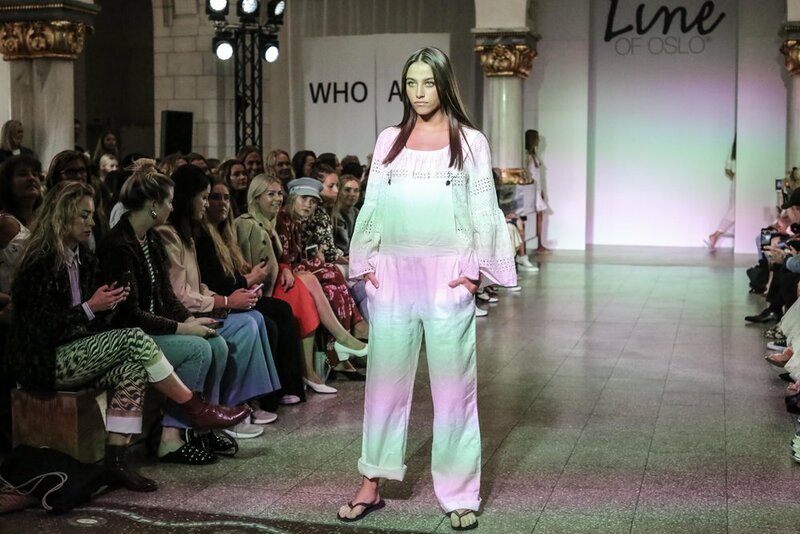 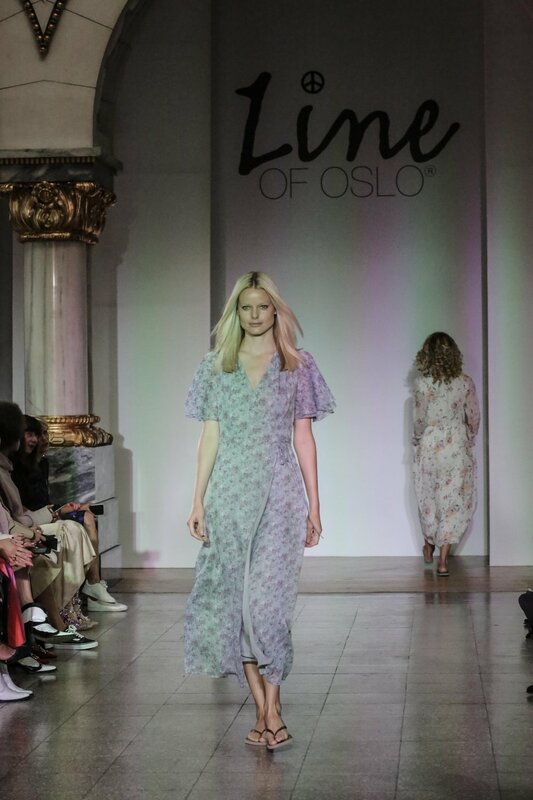 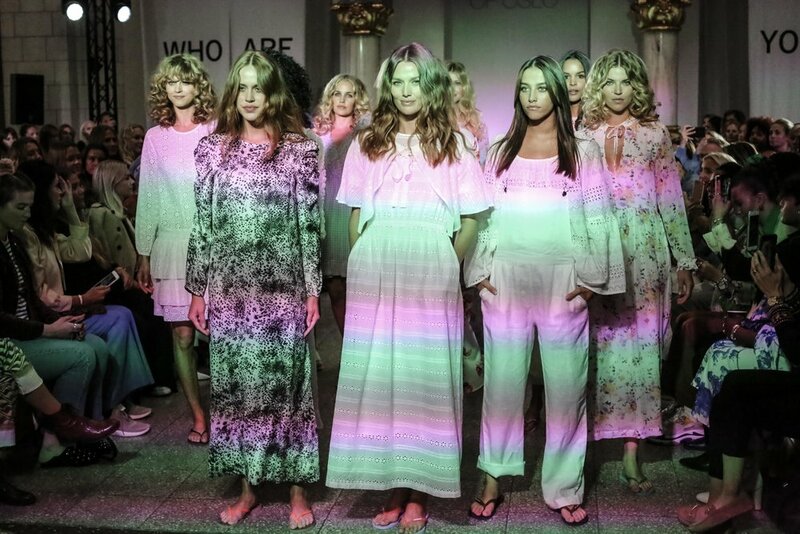 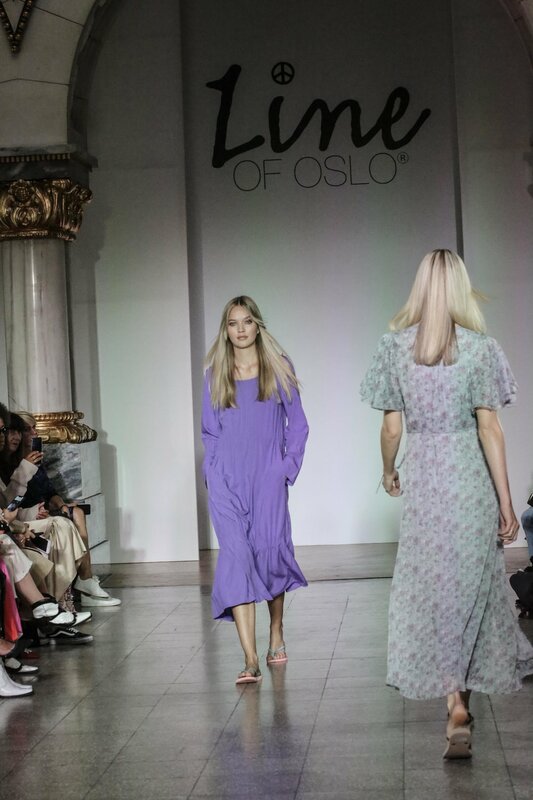 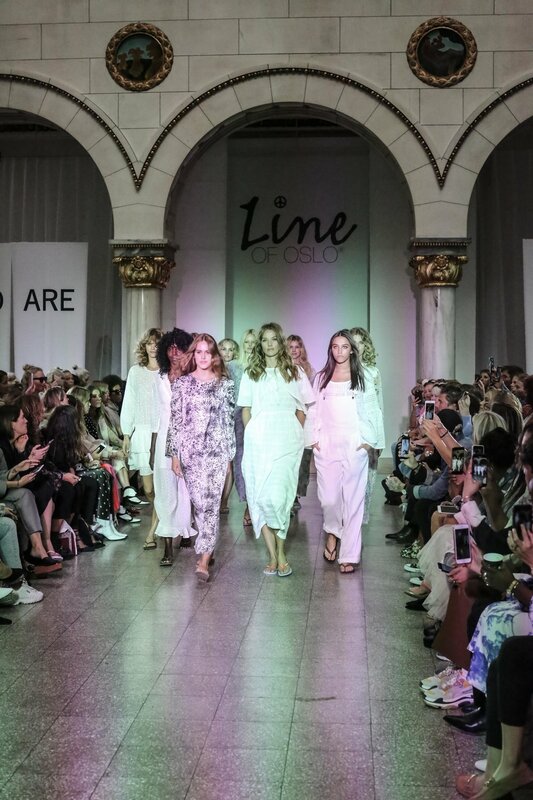 OSLO RUNWAY, a Norwegian fashion event, showcased the beautiful collection of Line of Oslo to press, buyers and influencers, on 15 Aug 2018. 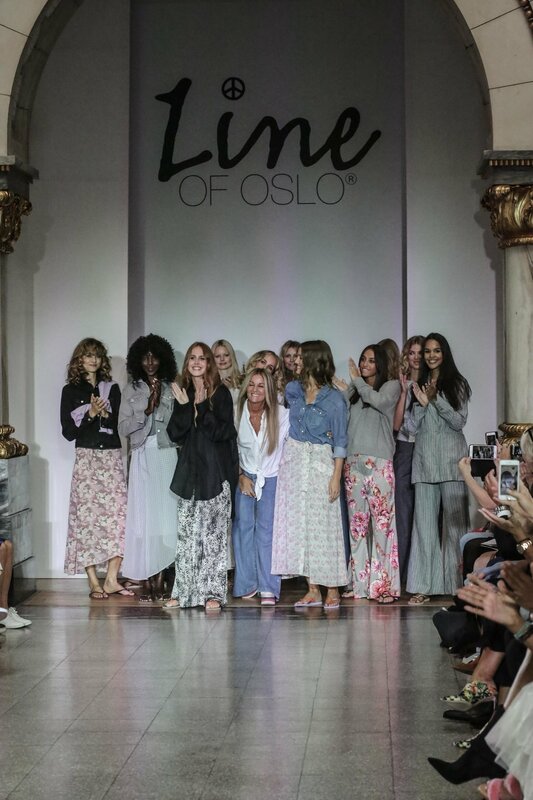 Line of Oslo - A girl power story since 2006. 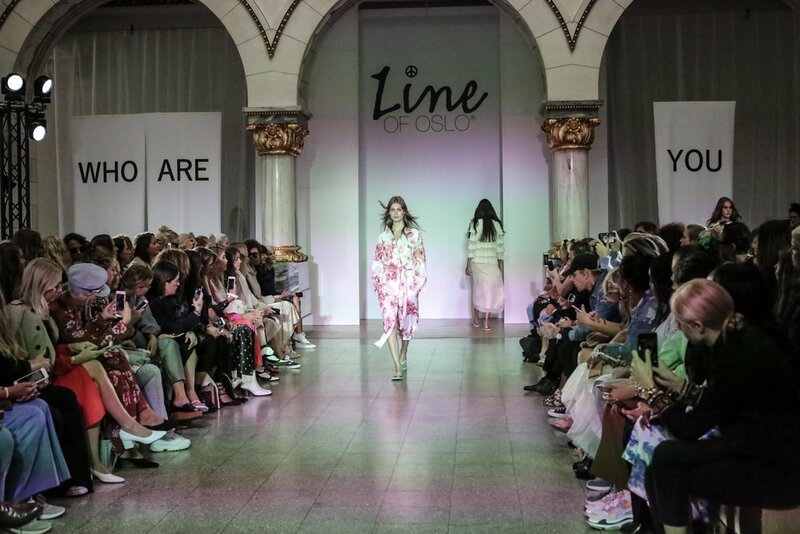 After working 20 years in the industry, Line Varner wanted to create the brand she felt was missing. 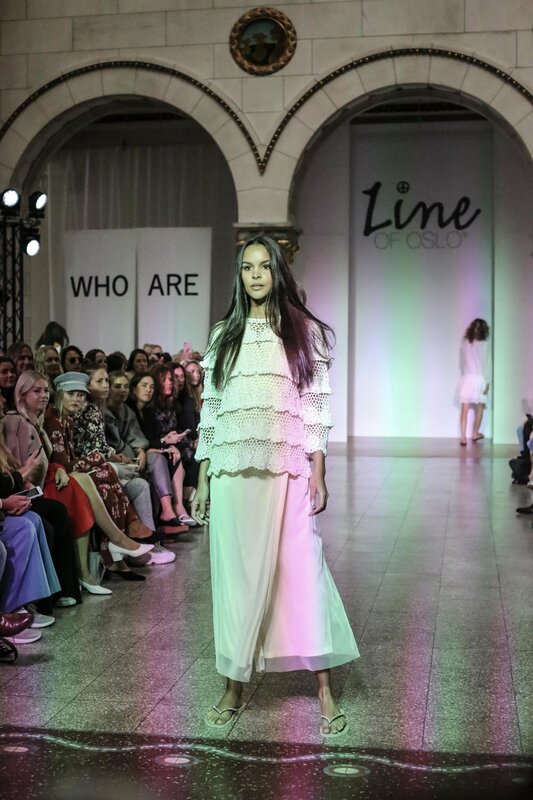 Line of Oslo (LOO) offers an effortless wardrobe that the strong & independent woman needs for her busy lifestyle. 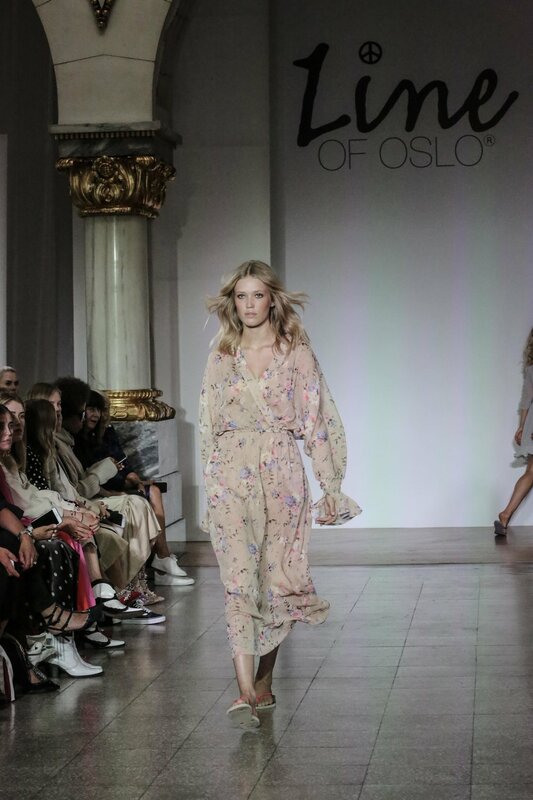 Garments she can easily dress up and down, that complement her shape, and follows the vision: Feel good every day! 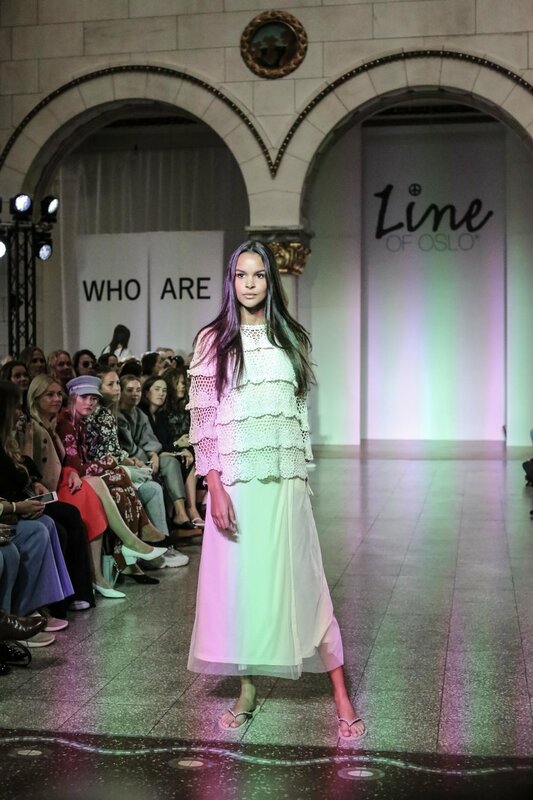 Mitt Bryllup had the was able to attend and see first hand so of Line's new collection. 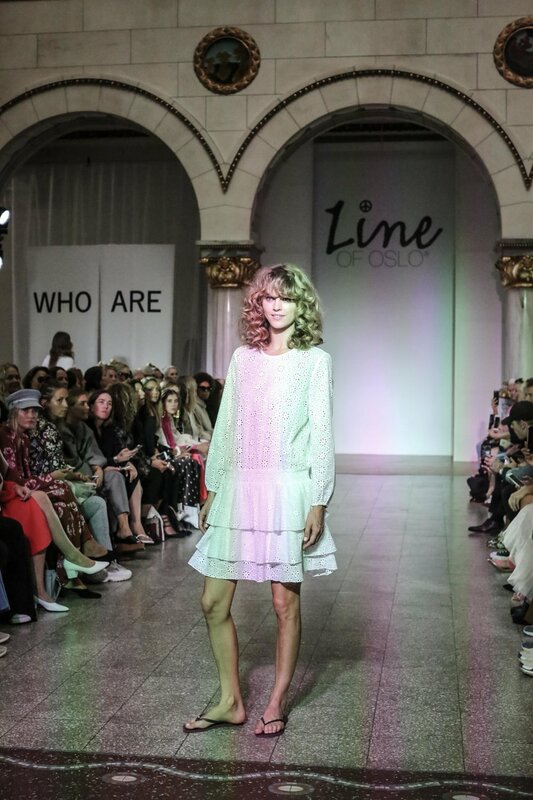 We hope that you enjoy the images.